Jack & Jones Man Tie "NECKTIE"
Box for present named “NECKTIE” by Jack & Jones (12143191) containing a bowtie, a tie and a handkerchief in black color. Box for present named “NECKTIE” by Jack & Jones (12143191) containing a bowtie, a tie and a handkerchief in blue color. 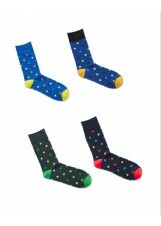 Tie with handkerchief by Canadian Country (xontropoua) in black color with dotted pattern design. Tie with handkerchief by Canadian Country (\\\) in grey color with micro-pattern design. 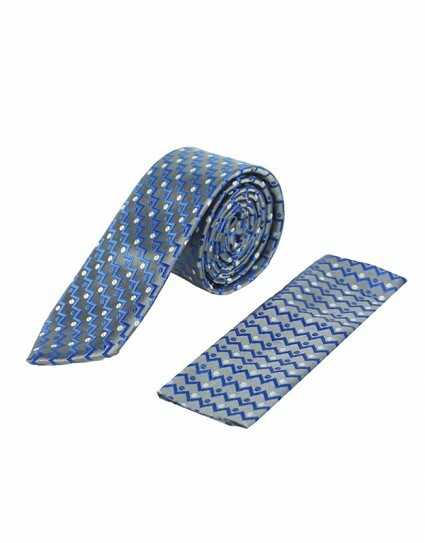 Tie with handkerchief by Canadian Country (\\\) in blue color with micro-pattern design. Tie with handkerchief by Canadian Country (xontropoua) in red color with dotted pattern design. Tie with handkerchief by Canadian Country (xontropoua) in blue color with dotted pattern design. 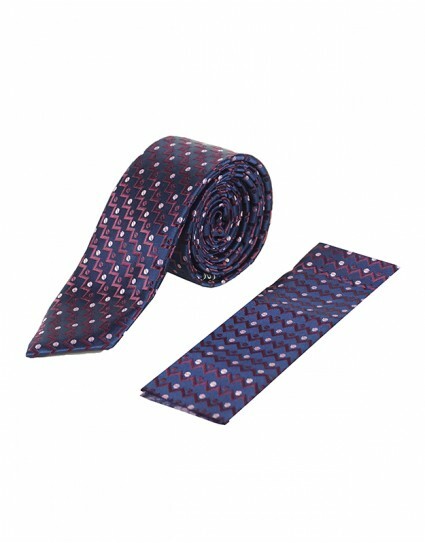 Tie with handkerchief by Canadian Country (poua) in navy color with dotted pattern design. Tie with handkerchief by Canadian Country (zikzak) in blue color with micro-pattern design. Tie with handkerchief by Canadian Country (zikzak) in grey color with micro-pattern design. Tie with handkerchief by Canadian Country (laxouri) in blue / brown color with micro-pattern design. Tie with handkerchief by Canadian Country (laxouri) in blue / bordeaux color with micro-pattern design. Wooden carved bowtie by Legend (SKALISTO) in red color with handkerchief for the blazer. Wooden carved bowtie by Legend (SKALISTO) in navy color with handkerchief for the blazer. Wooden bowtie by Legend (CLASSICxontro) in red color with handkerchief for the blazer. Wooden bowtie by Cnd in navy color with handkerchief for the blazer. Wooden bowtie by Cnd in fango color with handkerchief for the blazer. Wooden bowtie by Legend (MOUSTAKIA) in blue color shaped like a mustache. 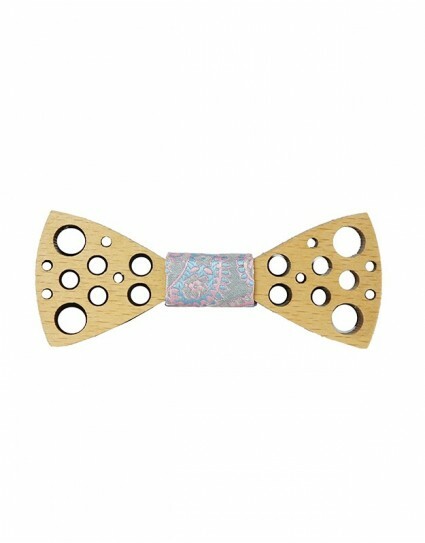 Wooden bowtie by Cnd (006-00155) with handkerchief. Wooden bowties by Legend (WB101) with handkerchief. Wooden bowties by Legend (WB3023) with handkerchief. It has waters on the wood. Wooden bowties by Legend (WB112) with handkerchief. It has triangle shape. Wooden bowties by Legend (WB104) with handkerchief. It has carved pattern of a mustache. Wooden bowties by Legend (WB109) with handkerchief. It has carved pattern of holes. 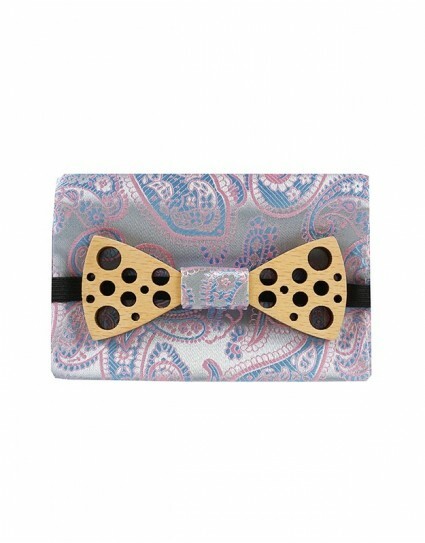 Wooden bowties by Legend (WB117) with handkerchief. It has carved pattern of anchors. Wooden bowties by Legend (WB122) with handkerchief. It has carved pattern of notes. Wooden bowties by Cnd (006-00155) with handkerchief.